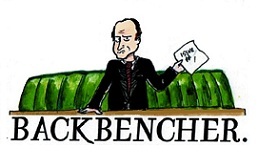 The Backbencher – Bingo Halls Are in Decline but Bingo Still Grows Strong – How and Why? Bingo Halls Are in Decline but Bingo Still Grows Strong – How and Why? Bingo is one of the oldest and most beloved games of all time. Since the early 1500s, Bingo has been spreading in popularity with the introduction of bingo halls in communities worldwide. Over the last decade or so, bingo halls have been in decline and many have closed down due to many significant changes to the industry. However, this has not hindered the game at all, with an obvious growth noticeable to industry analysts. In the UK, where Bingo has been a staple pastime for many years, the game continues to grow in popularity despite the decline in bingo premises. With such an unlikely trend on the rise, what will we expect to see from the Bingo industry in the coming years? And how, exactly, is bingo continuing to grow despite its decline in premises? Over the last year, the bingo sector in the UK has seen a 10% drop in premises. Bingo halls do not have as much of a presence in communities anymore due to a shift in the way people play, and in the upkeep required to maintain these venues. Bingo halls require a significant amount of maintenance, regular event planning and, substantial attendance in order to ensure financial sustainability. Unfortunately, bingo halls and bingo game nights seem to cater solely to the older generation of fans. This doesn’t leave much room for growth in this particular sector and has propelled venue operators to shut down sooner rather than later. An Industry Shift for the Better? Bingo operators have opted for electronic terminals in various venues, which are easy to maintain and operate. Fans can easily access these terminals and play autonomously without needing to participate in a scheduled bingo night. As a result, analysts have seen a 25% increase in these terminals across the UK in the last three years. However, is it really the onset of electronic bingo terminals that has caused the decline in bingo premises across the UK? Not exactly. Online bingo launched in 1996 and has generated over $1 billion in revenue since then. Unlike other casino games, bingo has been able to bypass many of the gambling laws which often ban online gambling. 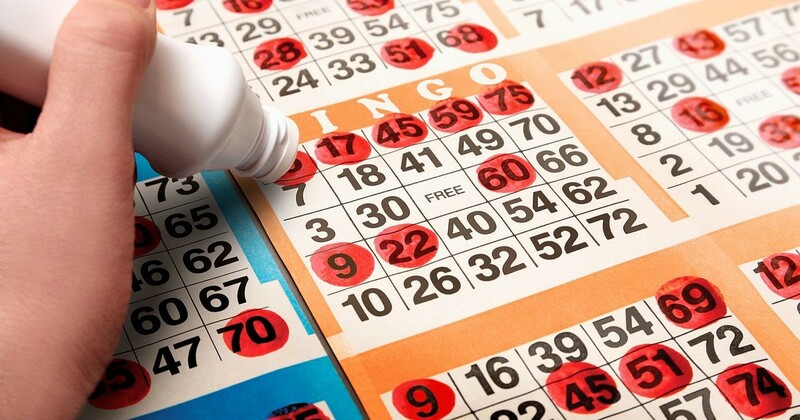 In the UK, bingo is considered a game of chance because each participant has equal chance of winning. This makes bingo different than a typical casino game, and explains the leniency in regulations across the board. In fact, UK bingo sites such as pgbingo.com have been gaining popularity quickly and steadily. Additionally, with the introduction of tablets and mobile gaming, bingo has been able to attract many people in various demographics. Ultimately, online bingo has really catapulted bingo into new territories for fans of the game. As of today, online bingo represents close to 5% of the UK’s Gross Gambling Yield (GGY) and continues to grow. As of today, there are as many as 350 online gambling sites, if not more, within the UK alone. Online bingo offers a plethora of features that make it attractive to fans of the game. Chat rooms are available to those who wish to mingle with other players or simply socialize in a friendly and safe setting. Sites will often offer free bingo options as well so that players can try out games for free before committing entirely. Probably one of the best perks of online bingo is its ability to offer multitudes of different bingo themes for players. Fans can choose from a variety of games depending on the themes they prefer, the graphics that attract them or, the jackpots that are available to them. As such, bingo continues to grow and now caters to all sorts of demographics due to its availability. Although bingo halls provided for a more human gameplay, technology seems to have helped maintain the game’s popularity and ensures its growth. We are sure to see significant changes in the coming years to one of the oldest games of all time.